Amidst reservations amongst investors about the uncertainties and fluctuations of price in the cryptocurrency market, Riot Blockchain is reportedly planning to launch a regulated Crypto exchange in the United States. Riot Blockchain, a public traded company, has previously faced difficulties in regulations has opted to start the regulated crypto exchange. This information could be gathered from a filing with the U.S. Securities and Exchange Commission (SEC) Friday. As per the filing, the new company will be called RiotX, and it aims at developing three main services: banking, trading and a digital wallet. The firm had a focus on biotech for almost two decades. 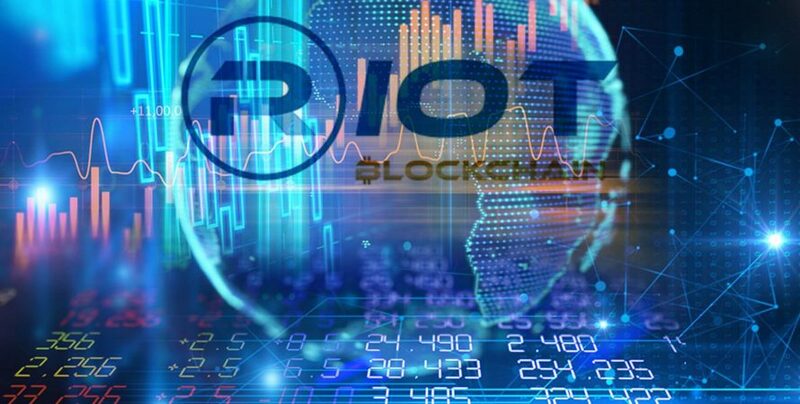 Then it also renamed to Riot Blockchain from Bioptix and completely shifted its focus on crypto mining from October 2017. The recent application for the exchange is years after the firm changed its business model. The firm also had acquired a crypto brokerage stating its plan to build an exchange in March 2018. The company also has been subpoenaed by the SEC due to shifting suddenly to blockchain business model which resulted into stock price hike. It should be noted that the company also had changed its board of directors along with the CEO during the last year. As per SEC filing, the company explains that the new exchange is likely to be managed by its subsidiary RiotX Holdings Inc. It also added that its main focus would be on bitcoin mining. The company also says that for RiotX’s banking services, it would also launch an API created by software provider SynapseFi. It would let the users create accounts which will be linked to accredited banking institutions inside the U.S. It would ultimately allow them to hold and transfer either fiat or crypto assets. The company explained that the API would track the location and identity of users “in order to prevent fraud and improper use of its RiotX exchange.” It includes the use of the service in the United States where crypto exchanges are yet to be legalized. For the upcoming trading services, RiotX is likely to work with exchange software provider Shift Markets. The firm also expects RiotX to operate in all the American States except Hawaii and Wyoming by the end of this year. At the time of registering, the firm claims to have approval in five states already.